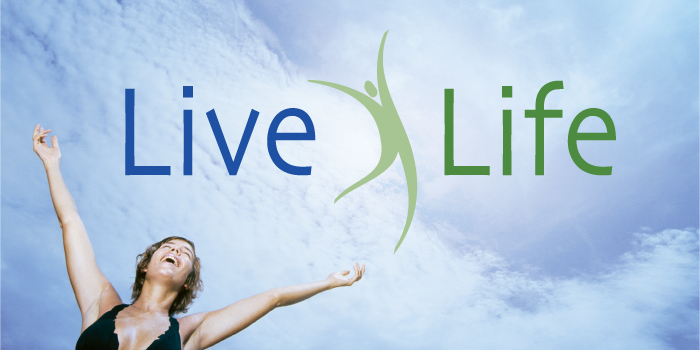 Since commencing operations in 2001, LiveLife as its name suggests, seeks to create a new age of possibilities for women and men everywhere by empowering them with the gifts of health and beauty safely, effectively and naturally, so that everyone can live and enjoy life to the fullest. Let’s hear what our users have to say. Since TruDtox is working on me in a mild and healthy way, I introduced it to my mum and let her try also. She is not new to detox products and she has tried some other brands before this. According to her, TruDtox is very mild and what she likes the most about it is that she can control her toilet visits. She also commented that the last detox tea she had tried tasted super awful and she was surprised by the pleasant herbal taste of TruDtox! A detox product that she will replenish once this pack is finished! As someone who’s suffered from eczema all her life, I’ve tried a zillion products either that’s been prescribed by the doctor or remedies suggested by people who have had someone they know go through the same thing and had it work for them. But it’s never worked for me. I’ve accepted the fact that there isn’t a cure for eczema, but you can do things to keep it under control. I was pleased that Marine Elements helped in minimising skin itchiness, redness and also helped smoothen the quality of the skin. Best of all, it’s the non-steroidal product I’ve been looking for that doesn’t cost a bomb and is easily accessible in pharmacies. Definitely something I’d recommend eczema sufferers to try at least once. It’s part of my daily regime now! I have been consuming Mireica ever since it first came to Malaysia and I really love it. It has help my skin nourished from within and since Mireica contains collagen and elastin my skin texture feels more radiant and youthful. Every morning I add Mireica into my fruit juice … it is a perfect morning starter before my breakfast! Spreading Awareness While You Sleep! Copyright © 2018 Live Life Sdn.Bhd. All rights reserved. • Designated trademarks and brands are the property of their respective owners.